A community where all citizens have the opportunity to enhance their lives through the exposure to the arts and history of our region. 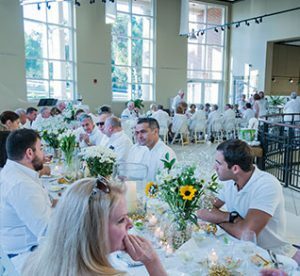 There are many ways to support the Arts and Heritage Center of North Augusta. To provide an educational venue to showcase and promote the arts and regional history. The AHCNA has two wonderful exhibit spaces: the Main and Balcony Galleries. The exhibits of the AHCNA showcase the artisans and history of the region. At least one of the exhibits every year showcases history of the area. Most of the exhibits rotate every 6 to 8 weeks. 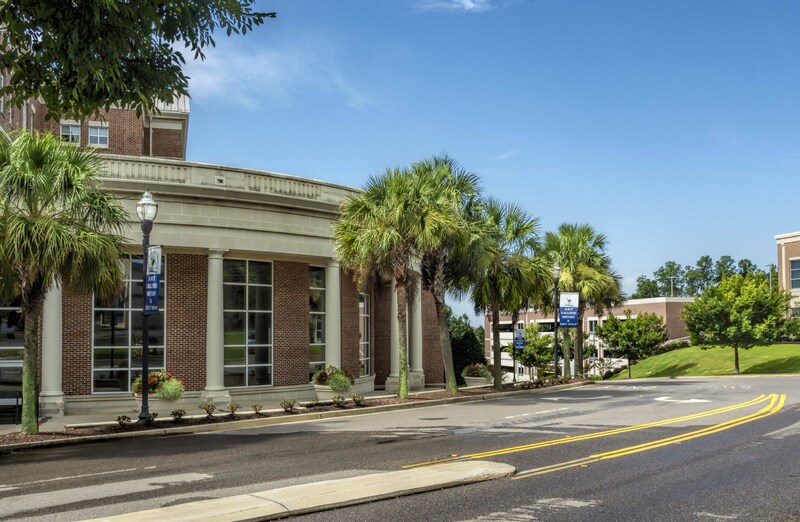 The Arts and Heritage Center of North Augusta (AHCNA) is a partner in the South Carolina National Heritage Corridor. 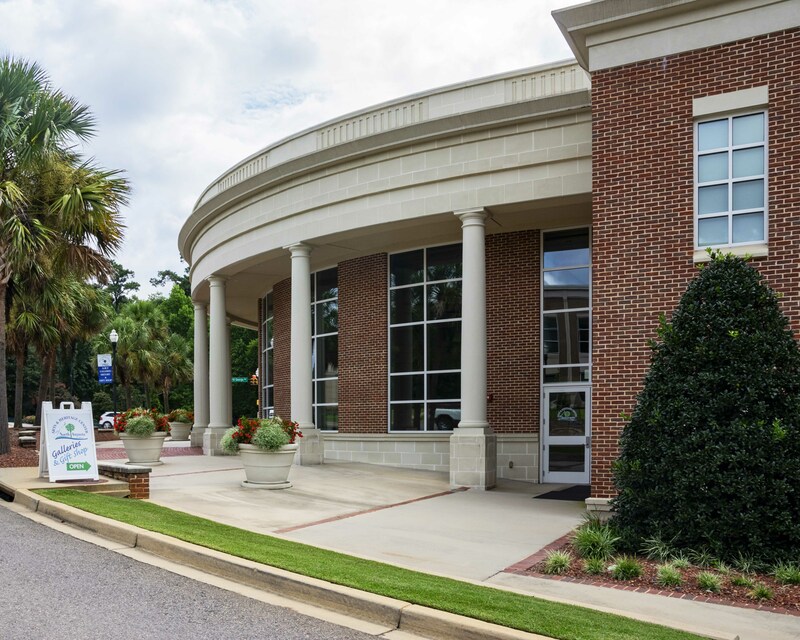 As part of this partnership, the AHCNA has assumed ownership of the regional history exhibits from the SCNHCs former Discovery Center in Blackville, SC. 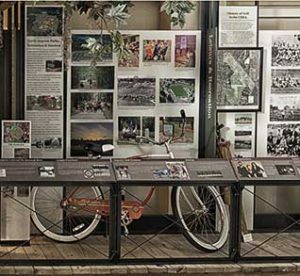 By using these educational and technological exhibits, the visitor is introduced to the corridor, regional destinations and the region's character and history. The exhibits interpret Aiken, Bamberg, Barnwell and Orangeburg counties. 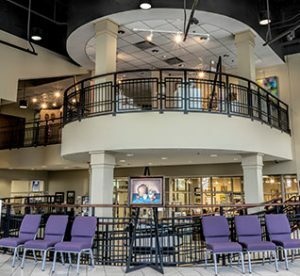 Throughout the year the Arts and Heritage Center has several events that aid in supporting the Center. The Arts and Heritage Center is a private 501(c)(3) nonprofit organization. We rely solely upon these events, donations, memberships and grants to operate. We also have special member only events as well as lectures to increase your knowledge in regards to history and art. 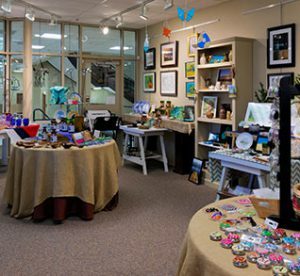 The Gift Shop is full of wonderfully-crafted art from artists in the Central Savannah River Area and South Carolina. You can find a variety of items from pottery, to preserves, to photography, to paintings, jewelry and hand carved items. If you can imagine it, chances are there is a local crafts person who has created it.